Introducing the Official Jersey Sweater just in time for football season! The best, most comfortable alternative to jerseys and sportswear. Jersey Sweaters are the stylish way to express yourself. Jersey Sweaters are 100% hand finished knit sweaters. 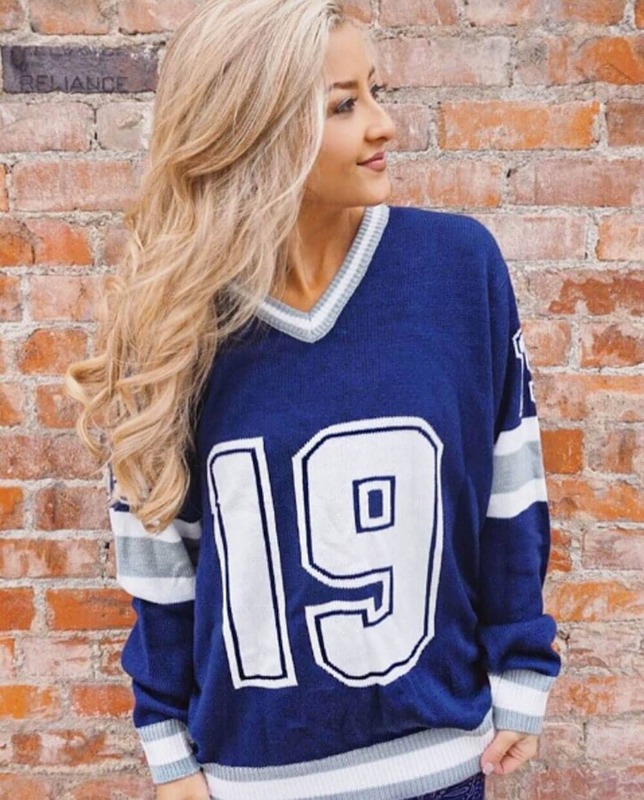 These comfy Jersey Sweaters are lightweight, machine washable and sure to make other fans jealous at your next tailgate.